As the underground has crowned Wreck The Rebel a King amongst bar gods, he continues to prove why he has inherited the throne. In his latest release, "Make It Home", the top-notch wordsmith enlists the talents of him charismatic comrade, Smooth Da Truth. 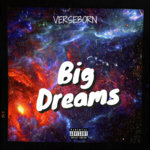 The two hold nothing back as they paint an illustrious canvas bringing to life the accounts of various excursions incurred along the path of stardom. 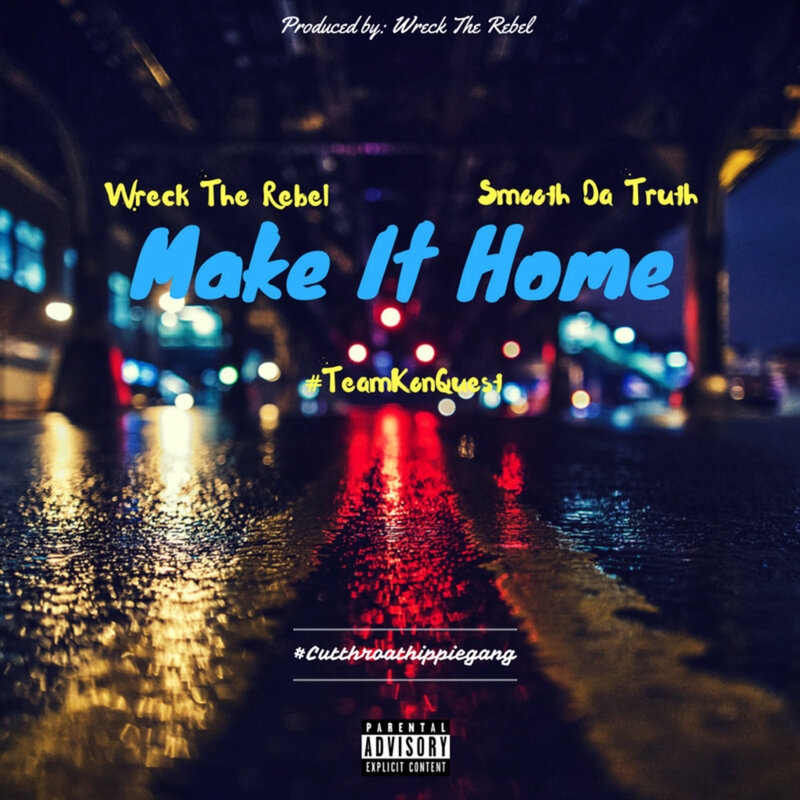 "Make It Home", produced by Wreck The Rebel himself, showcases the many facets of talent radiating from the KonQuest Now campfire. 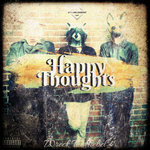 This track represents hip-hop at its finest and Smooth Da Truth holds it down to the fullest. 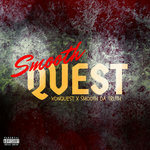 While not only providing the songs hypnotic chorus, Smooth Da Truth laces game with a dynamically crafted verse that has the potential to change ones outlook on life if you listen close enough. Wreck The Rebel never fails to take the listener on an incredible audio journey filled with clever quips and easy-to-grasp yet insanely creative metaphors. 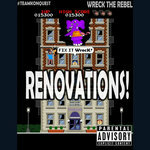 Take a listen to "Make It Home" prod by Wreck The Rebel ft. Smooth Da Truth and be on the look out for, "Peter Is Dead", his upcoming solo project.